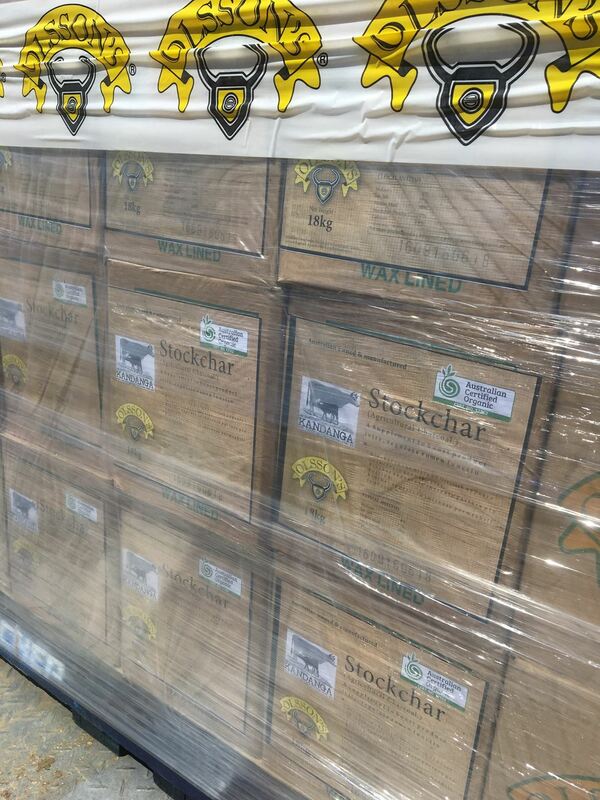 Stockchar Blocks are here! 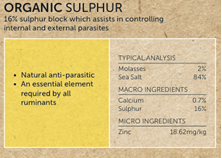 The first commercially available Biochar livestock lick block is now available through all Olssons resellers! We are very excited to have been involved in the development of this product. Feed one block per 25 cattle or 50 sheep. Prioritise sick or "poor doing" stock. 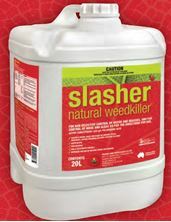 Consumption rates of 50-100g per day desirable for cattle. Stock will self-regulate. With no urea, Stockchar blocks are safe for both livestock and equine. 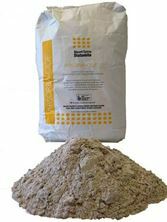 For stock health and subsequently weight gain benefits AND then a secondary benefit as a great soil fertiliser (when combined with regenerative agricultural practices and dung beetles). 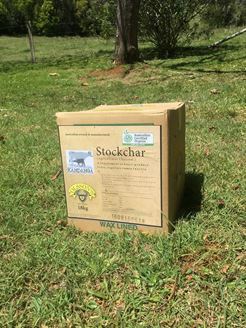 Stockchar blocks are a certified organic input being 35% Biochar, 30% Protein Meal, 27% Salt plus Molasses and Calcium. Please note that these blocks are not available for shipping. Pick up in store only.